Yesterday evening while perusing my Costco’s beer and wine aisle, I saw the usual suspects—the Kirkland Signature Craft Brewed mixed pack, margarita mix by the gallon—but one mainstay was missing. The staple Kirkland Signature Light beer, sold in 48 packs, was nowhere to be found. 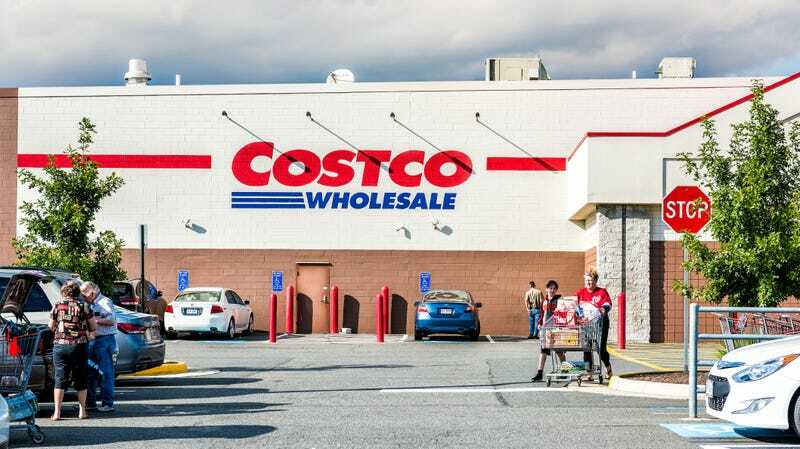 I’ve reached out to Costco for comment, but Costco makes clear that it doesn’t have a media relations or PR department and there may be a delay in its response, if it responds at all. The news of the demise of Kirkland Light, however, was too pressing, too important not to share with you all right this very instant. While this news doesn’t indicate that Kirkland Light could never make a grand return, it seems to be off the shelves for the time being.